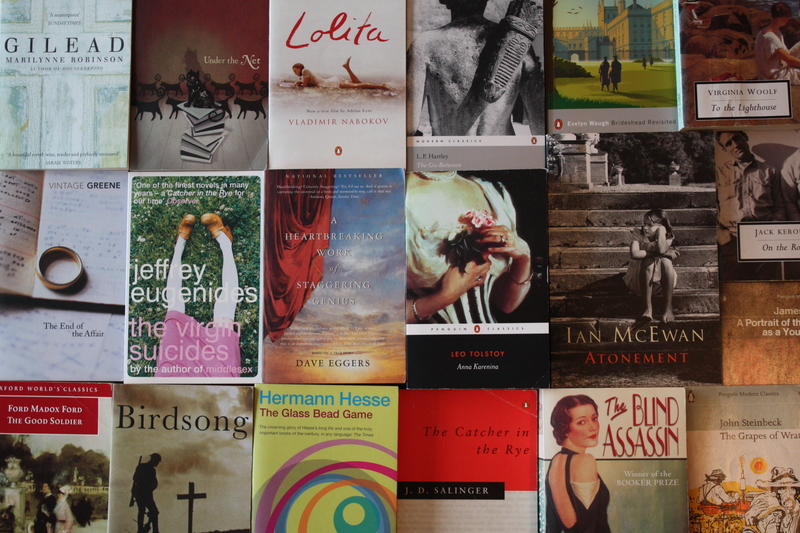 East of Eden by John Steinbeck. 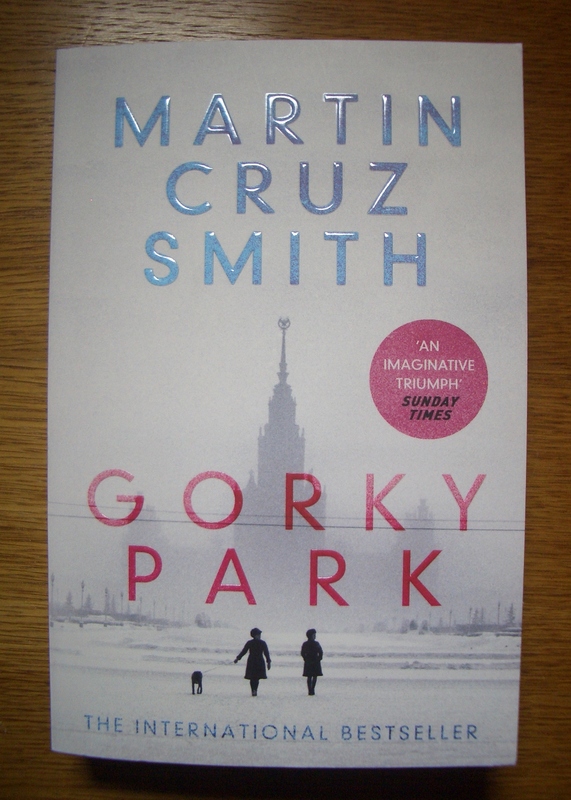 Gorky Park by Martin Cruz Smith. 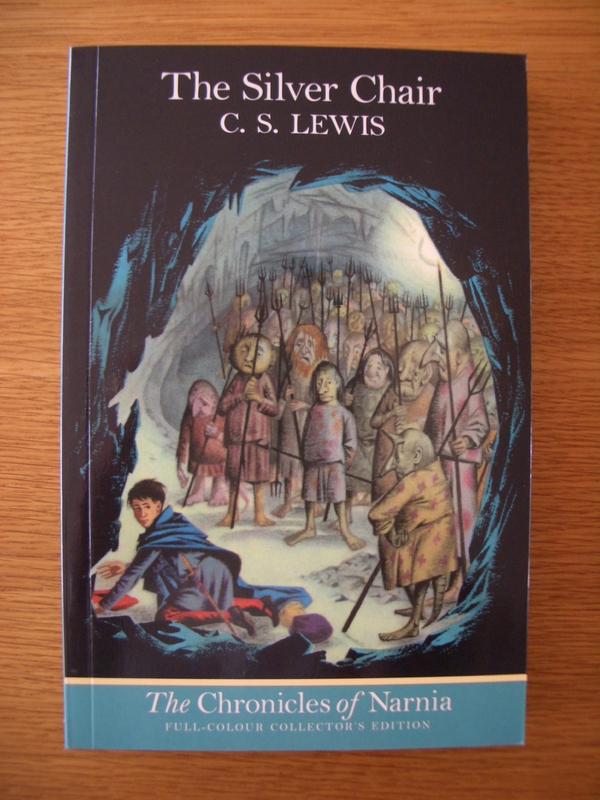 The Silver Chair by C. S. Lewis. 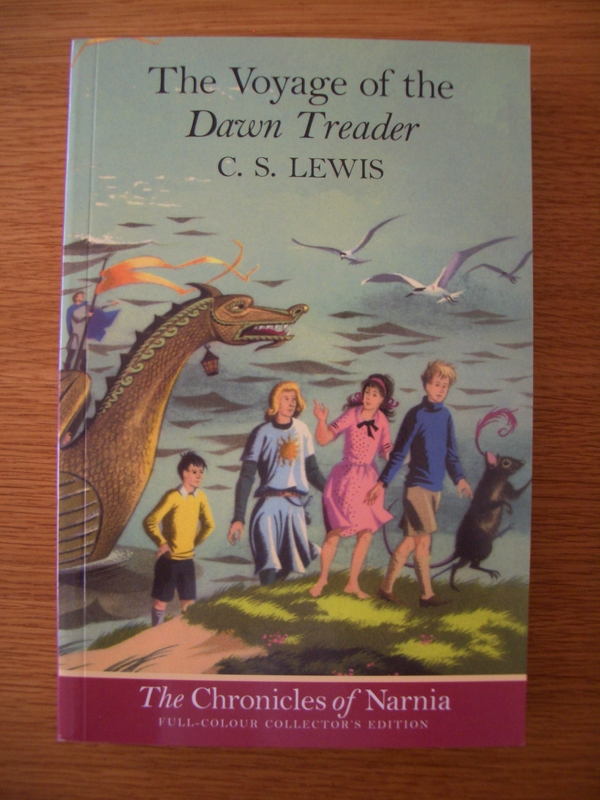 The Voyage of the Dawn Treader by C. S. Lewis. 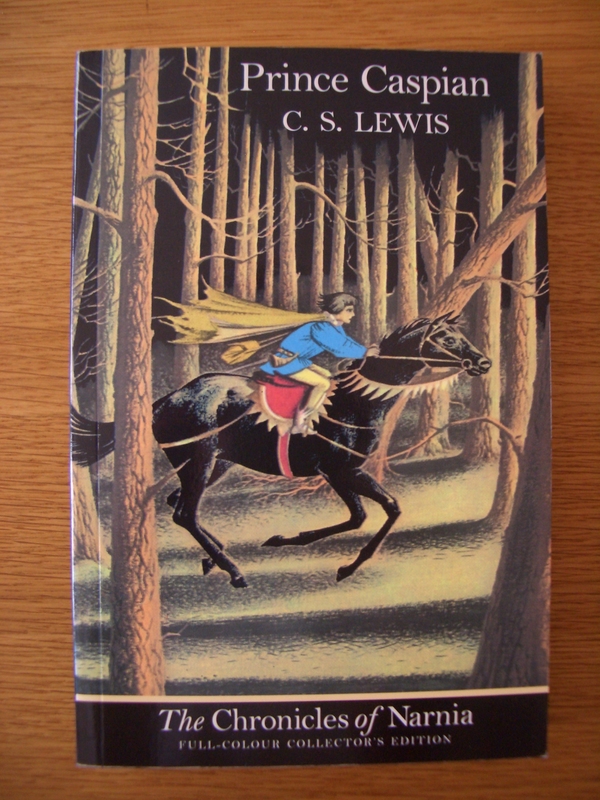 Prince Caspian by C. S. Lewis. 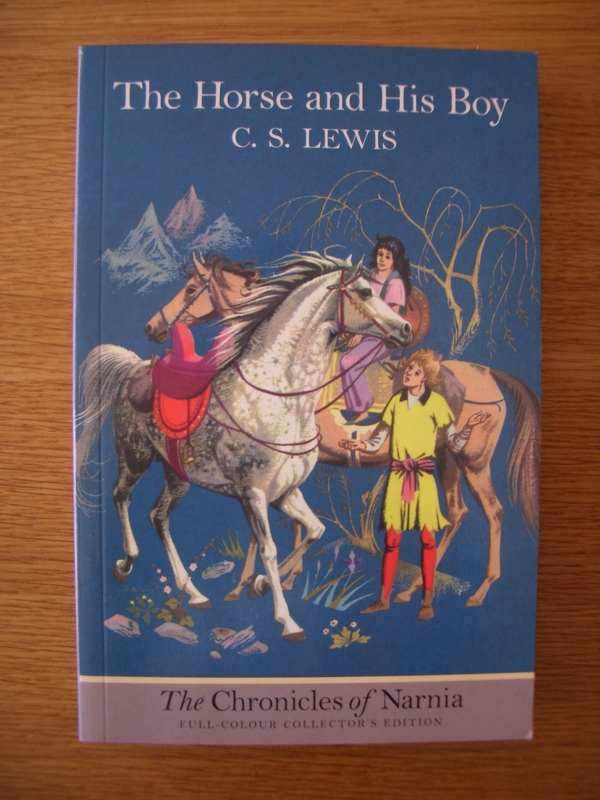 The Horse and His Boy by C. S. Lewis. 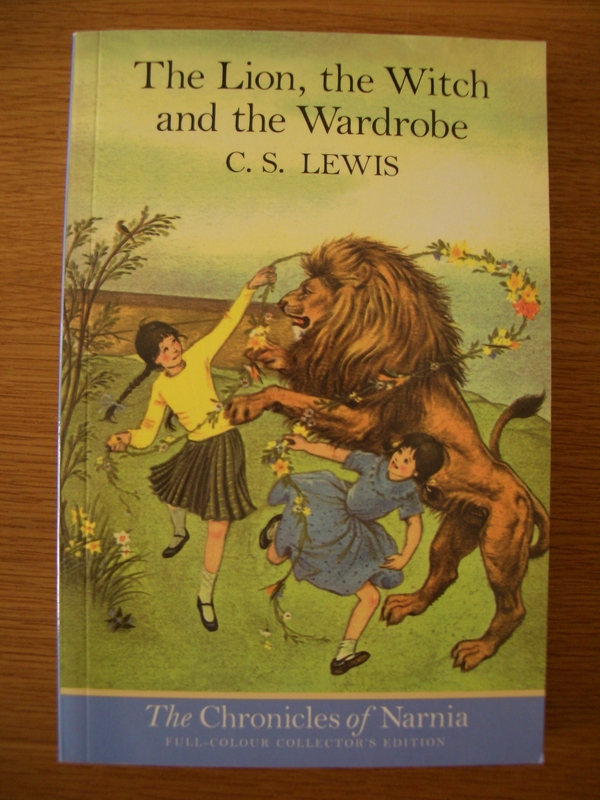 The Lion, the Witch & the Wardrobe by C. S. Lewis.